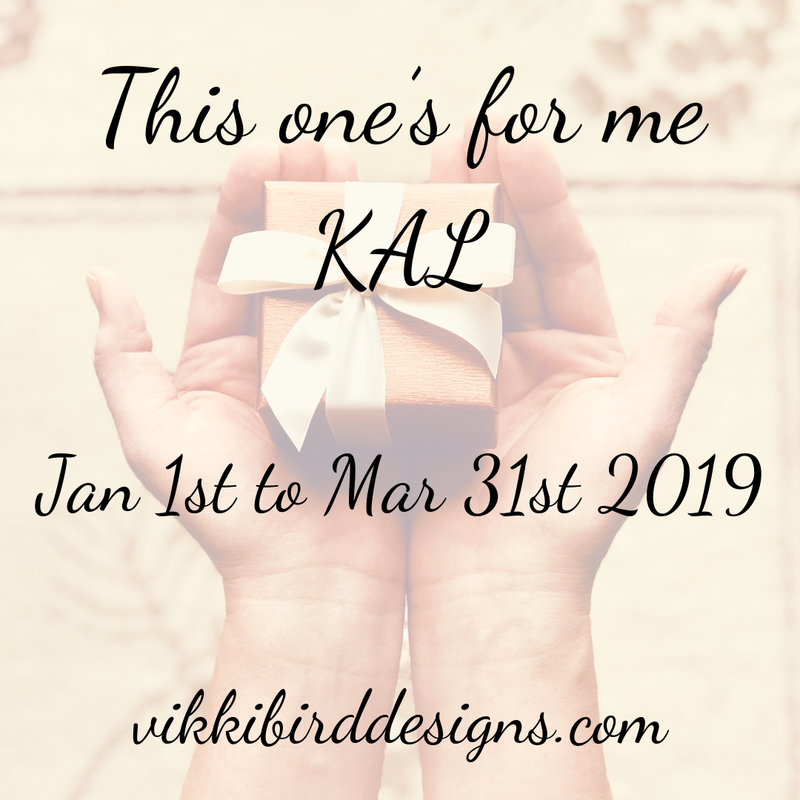 A couple of days ago, I announced the launch of a three month long 'This one's for me KAL', starting on January 1st 2019 and ending March 31st 2019 (any time zone). All you need to do is to knit something that is destined to be for you and post about it in threads in my Ravelry group (chatter thread;* finished object thread*). Your project can be something big like a sweater or even a blanket, or it can be something small like a hat or a pair of socks. I'll be drawing one winner from each thread, so it doesn't matter if you don't manage to finish your item within the three months. You can read this post for the full details. 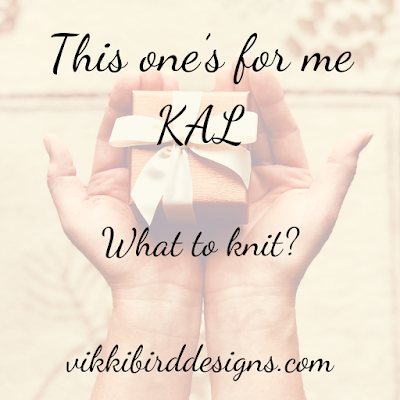 So, what am I considering knitting for the KAL? 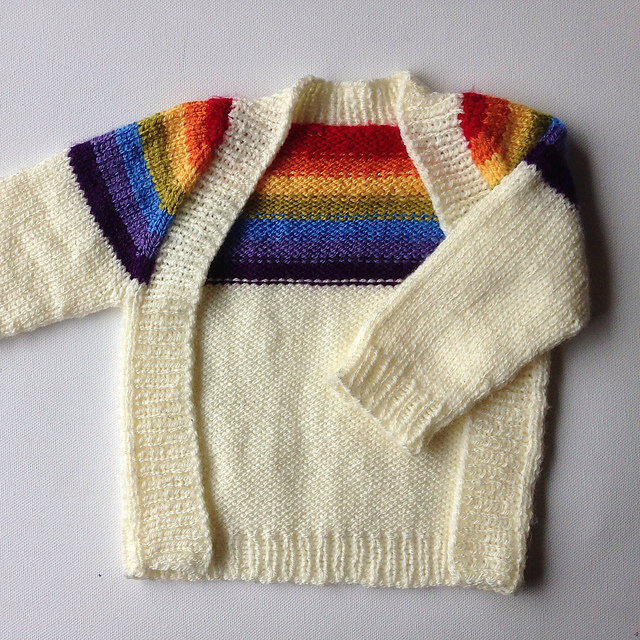 I’ve decided I’ll be knitting myself a jumper, but as I have several sweater quantities of yarn in my stash, that doesn’t narrow it down very much. Here, in no particular order are my top contenders. This cardigan has been in my queue since it was in testing. 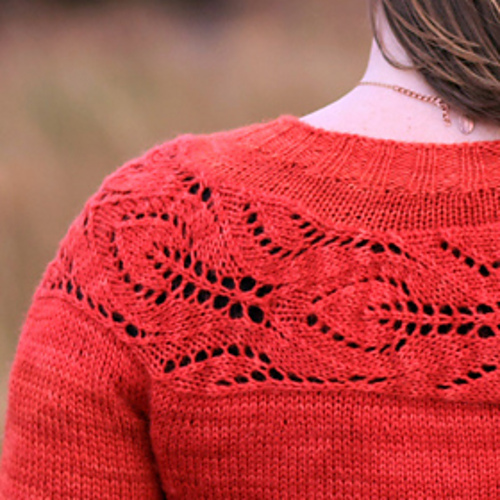 It has a lace yoke that is knitted sideways, then the body is picked up along the bottom of the yoke. I have seen so many of these cardigans at yarn festivals, and really want one. The yarn I have planned for this is Rowan Baby Merino Silk DK in the vibrant Grass shade. 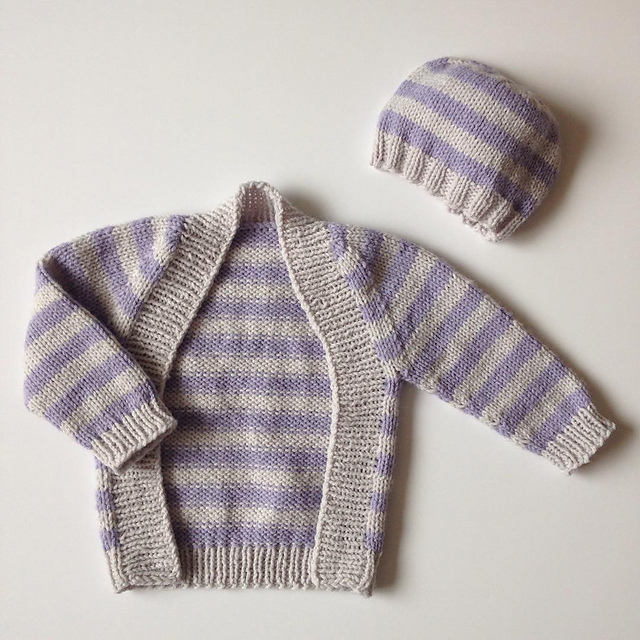 As the sizing range on this is huge, I might even manage matchy-matchy mummy and baby cardigans. 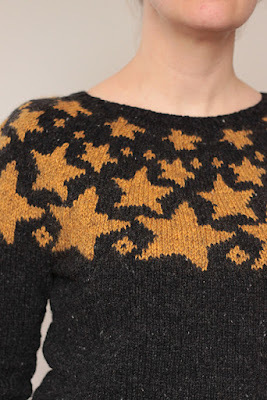 Another ‘I saw this and knew I had to knit it’ jumper, this one is knitted top-down and features a star motif around the circular yoke. 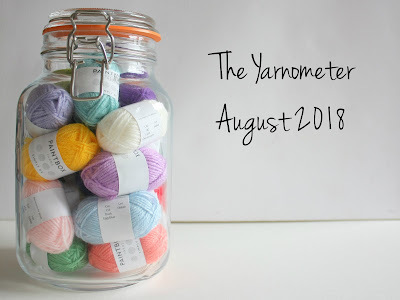 The pattern is written for worsted weight yarn, but I have some Drops Karisma (a DK weight) in the perfect colours (charcoal and mustard) that should work with a little tweaking of the pattern. This isn’t a jumper that would immediately have me itching to cast on, as written - the cropped length and very fitted style doesn’t really work on my long-bodied, ‘I’ve had three children’ figure - but there are some beautiful examples of modified versions in the projects. * I plan to lengthen the jumper to below the hip and to eliminate the waist shaping to make something rather more cozy and relaxed. I’ll be knitting this in Drops Nepal in Deep Red, which was a Christmas present this year. A cardigan I have considering knitting for a while, this one has nice long lines, and pockets! I bought some Drops Karisma in dark grey and an autumnal rainbow at Yarndale this year, and would love to work the yoke in stripes and the rest of the cardigan in grey (omitting the texture on the back), creating something very similar to the Baby Vertebrae I knitted for my daughter in the summer. I think this would be perfect for layering once Spring starts to arrive in a couple of months. Which one is your favourite? 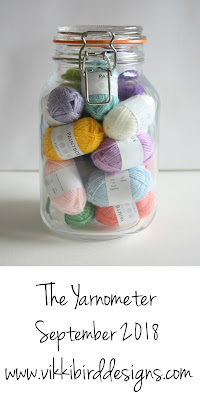 What are you planning on knitting? Enjoy choosing something to cast on! *Ravelry link. 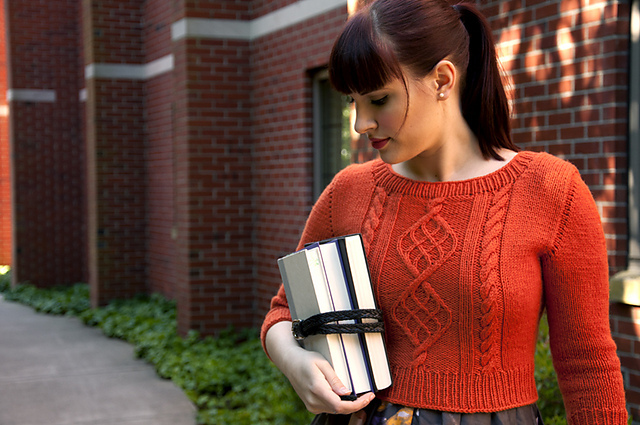 You need to be logged in to Ravelry for this link to work; membership is free. Over the course of November and December, I did an awful lot of gift knitting. I'm not even sure I meant to. My nieces' blankets that I started in the summer needed finishing, but those, and a stocking for my daughter, were the only gift projects I had planned at the start of November. Yet by the end of November I had committed to knitting two pairs of charity socks, two pairs of gift socks and a hat (that I knew would be perfect for the person I drew in a Secret Santa), so my nice relaxed Advent plans fell by the wayside, I didn't finish my festive jumper, and my daughter's stocking was completed on Christmas Eve (no one is surprised; the stockings for the older two were also finished on Christmas Eve). With this in mind, I have decided that the next project I cast on is going to be something for me, and I suspect some of you also feel that you deserve a little me-knitting. 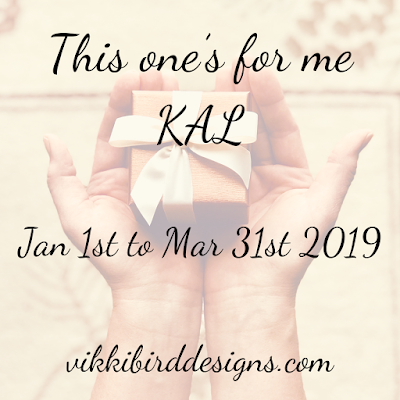 I like my knitting for myself to be at a very leisurely non-stressful pace, so today I'm announcing a three month long 'This one's for me KAL', starting on January 1st 2019 and ending March 31st 2019 (any time zone). 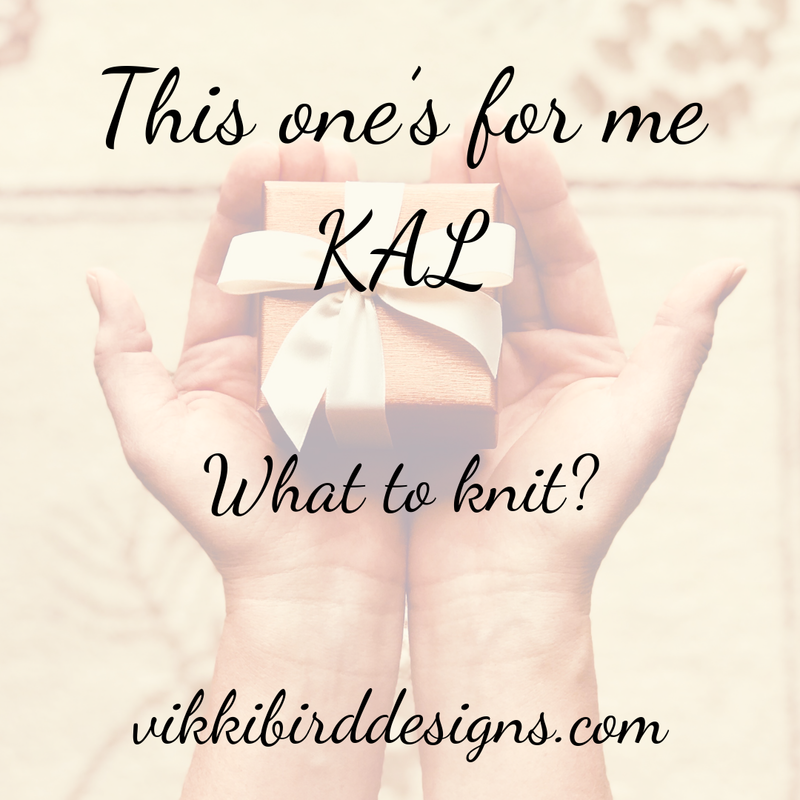 All you need to do is to knit something that is destined to be for you and post about it in threads in my Ravelry group. Your project can be something big like a sweater or even a blanket, or it can be something small like a hat or a pair of socks. I've set up two threads in my Ravelry group for the KAL. Thread one is a chatter thread and thread two is a finished object (FO) thread. I'll be drawing one winner from each thread, so it doesn't matter if you don't manage to finish your item within the three months. 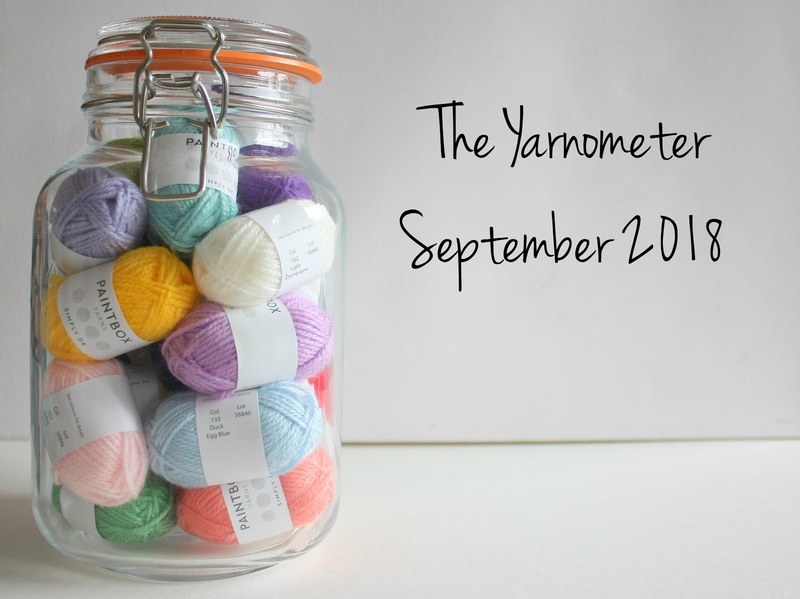 From 2011 until 2017, led by the Wovember team, the knitting community coined November 'Wovember': a month-long celebration of all things wool. Earlier this year it was announced that the Wovember team would no longer be updating their blog, and that Wovember would no longer be an official event. However, they did implore the knitting community to continue with their own woolly celebrations for an unofficial Wovember. 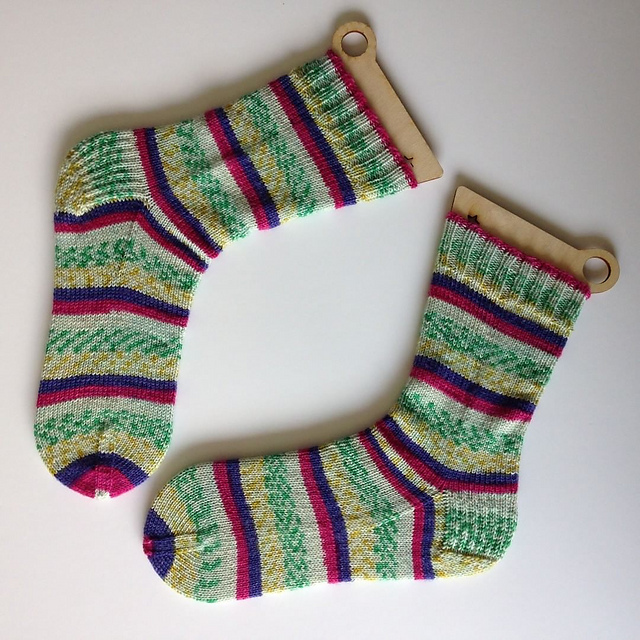 Much of the knitting I do is for kids, and often features acrylic rather than wool, but there is one woolly item I have consistently knitted for the past few years, which definitely deserves celebrating: the hand-knitted sock. I love my hand-knitted socks. 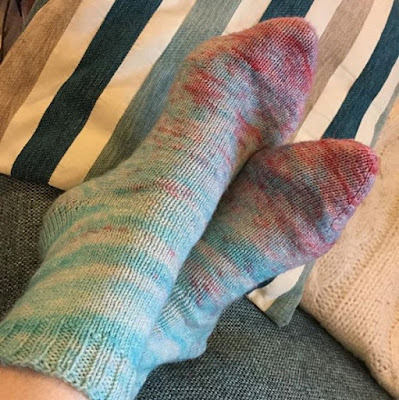 They're warmer than shop-bought socks (which are often made from cotton), and as soon as the first chill of winter makes itself known, I switch over to hand-knitted socks. Over the course of November, I am planning on wearing hand-knitted socks every day (assuming I keep up with the laundry - I don't think I have 30 pairs...), and sharing photos of them on my Instagram feed using the hashtag #showoffyourwoollysocks I'll also be gathering together the photos each week and sharing them here on my blog. I would love it if you would join in with #showoffyourwoollysocks All you need to do is photograph your woolly-sock-clad feet every day (or every other day, or whenever you get a chance, it's totally up to you) and post the photo to Instagram using the hashtag #showoffyourwoollysocks This is just for fun, and there aren't any prizes, but I really hope that at least some of you will join in! 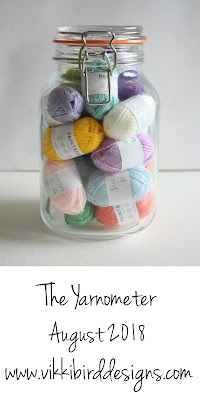 I cannot wait to see all the woolly sock goodness!